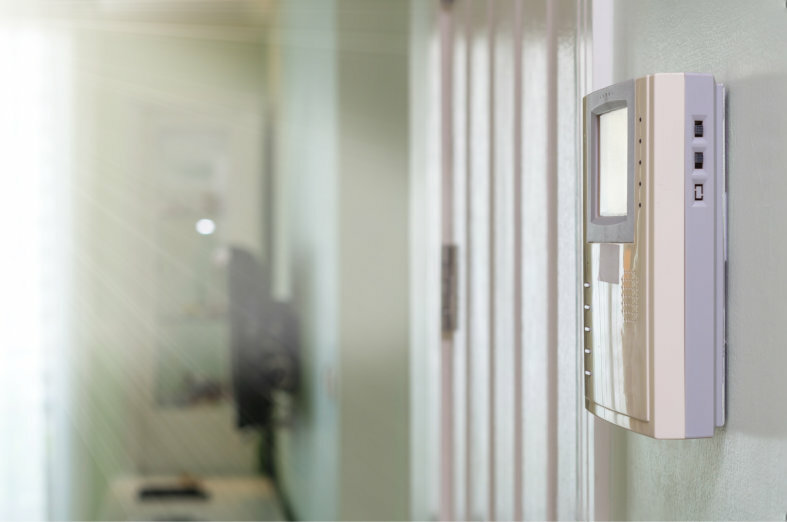 The latest high performance audio/video door entry system from Sygma is perfect for use in situations where human control of access is required, but where the management will take place from a remote setting. With a user friendly interface and plenty of features, these audio and video combinations can be installed to allow receptionists or security personnel to verify an individual's identification before allowing them entry to certain areas. This equipment is suitable for all manner of business applications as it provides a means of communication between multiple points, while enhancing security. There are also audio only (voice intercom) options available for those who do not have the need for monitor versions of these specialist entry systems.